By the time I arrived, in my art school dungarees and with a green Pentel behind my ear, at the NME offices in 1988, The Triffids had already been anointed as An Important Band. And quite right, too. Traditionally under-appreciated in their native land, they had done what all interesting Australians do and travelled. They’d already done Perth to Sydney in search of a record deal. By 1984, they were Australians in Europe, tracing the footsteps of the Go-Betweens and the Birthday Party before them to London. These rock’n’roll Clive Jameses did as he did: enrich our culture with their wide eyes, itchy feet and tall stories. As told elsewhere, one of my first responsible jobs in the NME art room was to design and illustrate the packaging for the paper’s latest compilation cassette, Indie City. 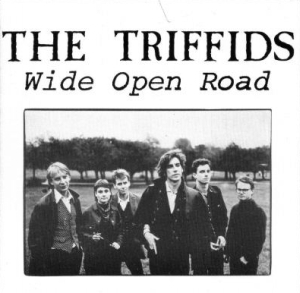 One of the gems nestling within its three-disc tracklisting was Wide Open Road by the Triffids. I had yet to hear the incredible LP from whence it came, Born Sandy Devotional – whose title alone ought to have caused me to buy it, had money not been so tight in the days before I got on the record company mailing lists – but the song caused proverbial guns to go off in my chest. I had never been to Australia. I’d barely been further than the Channel Islands in 1988 and had to apply for a passport when the NME sent me on my first foreign trip later that same year. Wide Open Road was my visa to the other side of the world. I’ve still never been to Australia, incidentally, but find myself a sucker for its myth and legend through films and TV and music. The Triffids, though expats, immortalised the land down under like no other group of battlers before or since. Their titles bespeak a deep communal link to their native country and a yearning to travel: You Don’t Miss Your Water (’Til Your Well Runs Dry), Estuary Bed, In The Pines, Tarrilup Bridge, Suntrapper, Hometown Farewell Kiss, Jerdacuttup Man, Bury Me Deep In Love, even Calenture, which is a word for cabin fever at sea. It’s made by men and a woman with guitars and drums and keyboards and a violin, but The Triffids’ music is elemental – beaches, estuaries, reefs and saltwater seem to define them – and I have adored exploring my way through their catalogue in the years since 1988. We must speak of David McComb. When the Triffids enjoyed their first cover during my tenure at the NME, this Byronic, windswept poet-warrior was photographed crawling up a beach in his native Perth, as if shipwrecked. It captured his spirit perfectly, as if newborn, certainly sandy, and always devotional. To mark the release of Black Swan, their proposed commercial breakthrough (although not in actuality; it reached number 63 in the UK, and became their swansong), NME had flown out to Australia and found the band cast asunder before a tour, some working, some gardening. Out tour guide, McComb was a mass of anxieties about national and Western Australian identity, the Perth music scene (which the journalist described as “moribund” and “third or fourth world”), and his preference for “moontanned” women over bronzed bikini babes. Before the year was out, the Triffids had jacked it in. Within a decade, McComb would be dead, despite getting a new heart in ’96. His lifestyle had not been one to ensure long live, and it’s a shame he was better recognised in his home country as a songwriter of quality and distinction posthumously. Which is why to rewind to Born Sandy Devotional is to discover the Triffids at their transformative best. Recorded in London and Liverpool, thus planting them in the their adopted home, and the home of their ancestors, producer Gil Norton found shape in their raggle-taggle sound and its fulcrum, Wide Open Road, feels so optimistic, so swollen with possibility. Written as a hymn to what McComb described as “a particular landscape”, specifically a stretch of highway between Caiguna and Norseman in Western Australia that’s apparently one of the longest straight roads in the world. You can sort of tell that without looking it up, as drums “roll off” in the singer’s forehead while he remembers carrying a baby, “crying in the wilderness.” (I did say “elemental.”) That Alsy MacDonald’s drums do indeed roll off to illustrate the lyric underscores the literal nature of the song’s mission: to describe the world around it. For a tune built on an electronic rhythm and washed with synth, it feels as organic as the “big and empty” sky above. 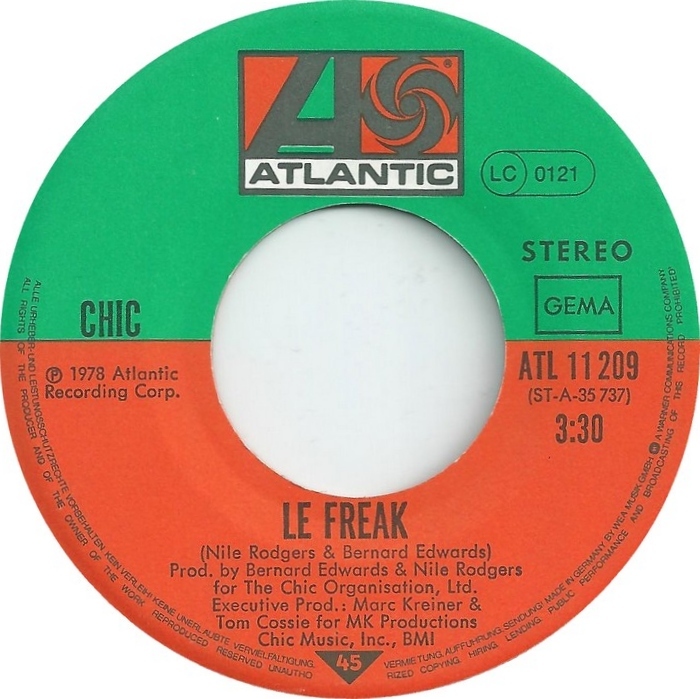 This is pop music as psycho-socio-geography that carves a narrative out of the rock – it’s Walkabout, it’s Picnic At Hanging Rock, it’s Wake In Fright. “I lost track of my friends, I lost my kin, I cut them off as limbs,” McComb wails, before confessing to “hunting down you and him” on the flatlands with his “chest filled to explode.” You picture a car, but the protagonist is clearly on his knees in the treeless, post-apocalyptic plain when he yells his “insides out at the sun”. It’s wide open to interpretation. 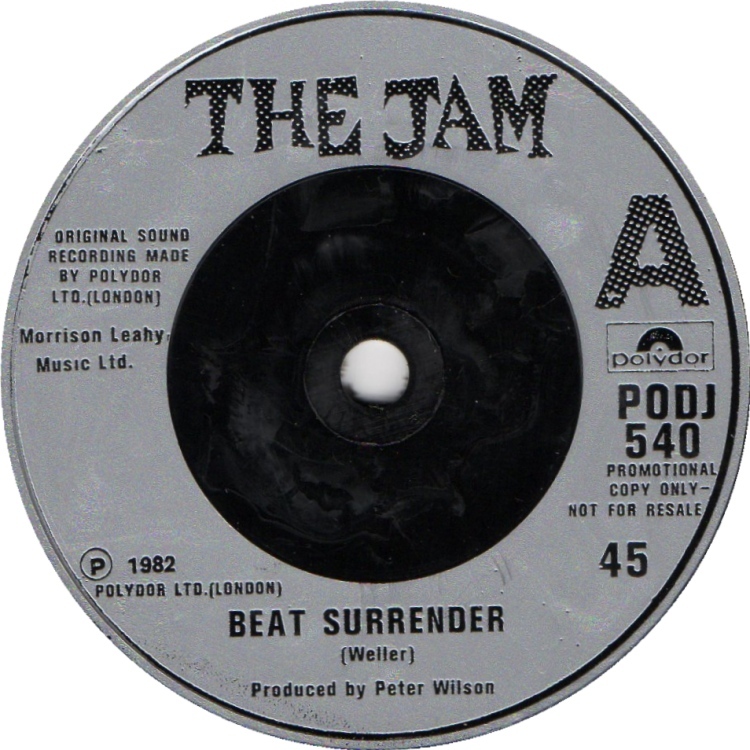 Their only hit in the UK (they couldn’t even break the charts with Bury Me Deep after it had been used on Neighbours), Wide Open Road still feels like the widest and longest four-minute song in the world.